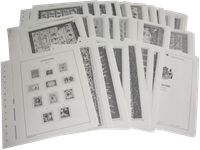 The most sophisticated, safe and rewarding way to keep your stamps is in pre-printed (illustrated) country albums. 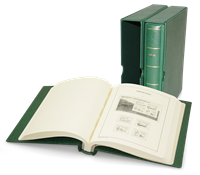 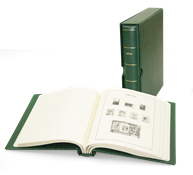 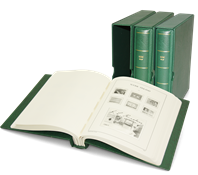 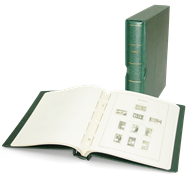 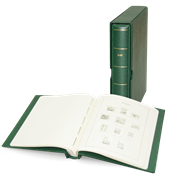 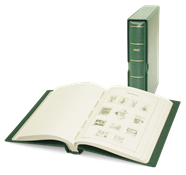 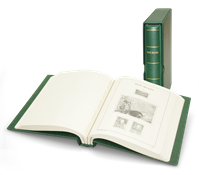 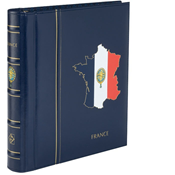 We offer a broad range of albums from Lighthouse / Leuchtturm complete with pre-printed album pages featuring prints of all stamps issued, so that you can easily see what is missing from your collection. 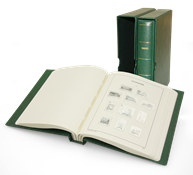 Most of the pre-printed albums from Lighthouse / Leuchtturm are available with mounts (Hingeless/SF) or without mounts (Normal). 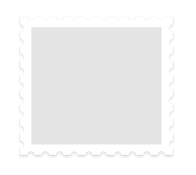 Every year, new pre-printed album pages are issued with stamp issues from the previous year, so your album will always stay up to date.